seen while watching odin’s hockey team play a game in la crosse, wisconsin. 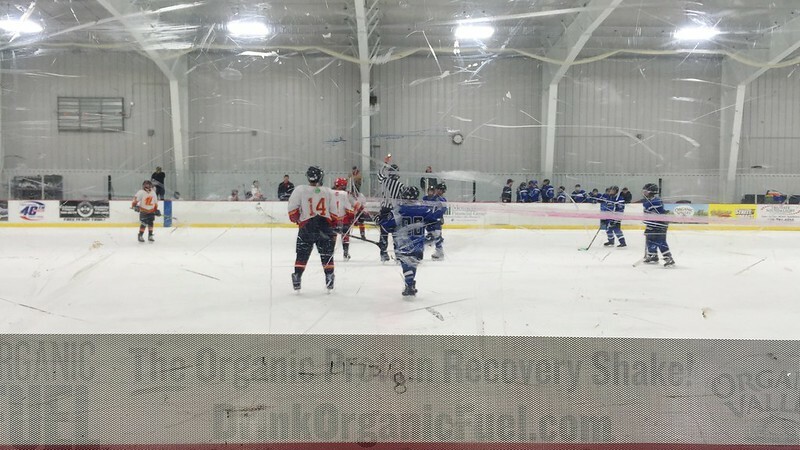 i’m sure the la crosse parents were wondering why i was taking a picture of the organic fuel marketing on the glass. most of the viroqua parents know i’m a brand manager at organic valley SO I CAN’T HELP MYSELF! odin is a voracious fuel drinker and i swear i don’t force him to drink it. he doesn’t know anything about refueling after a game, he just loves the taste. would it be too much if i brought samples to hand out to the la crosse parents at our next game? just kidding. sort of. day 4072 – 237/365. 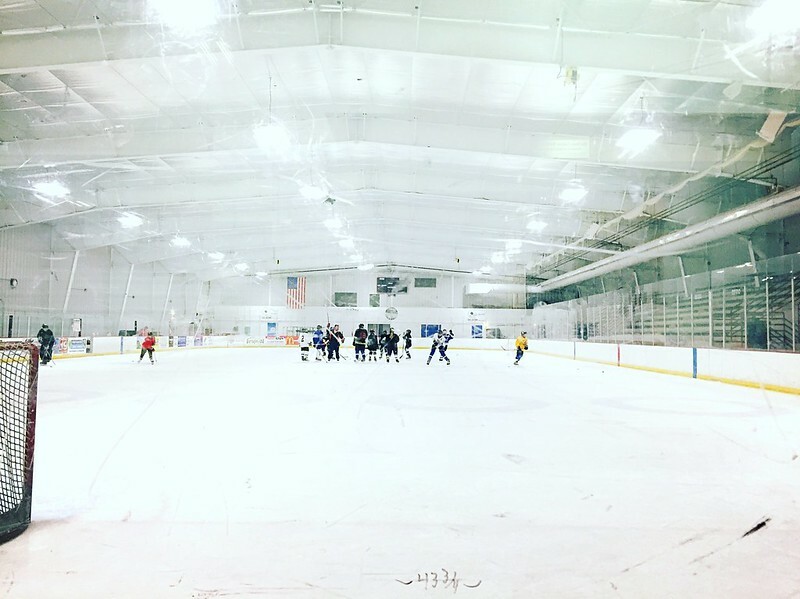 almost the end of 10 months of hockey. 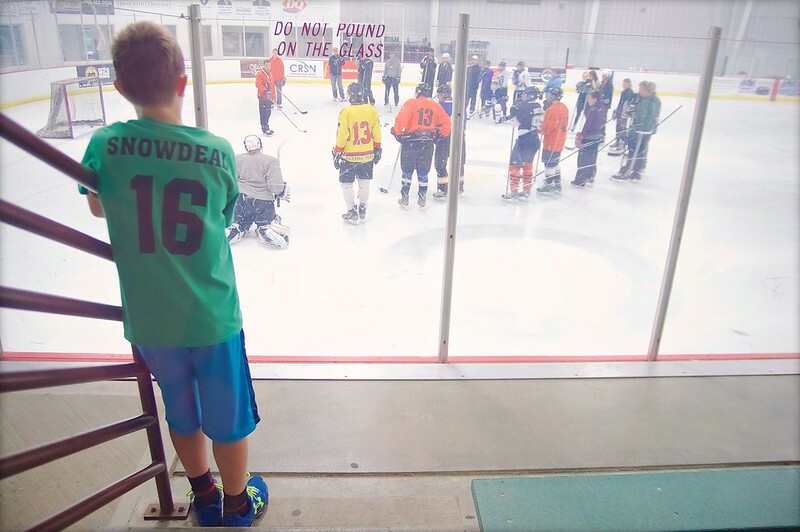 between the regular hockey season, clinics and off season practice we’ve been watching odin play hockey for 10 straight months. odin loves every minute of it ( he’s skating in the red socks in this picture ) but i can’t say i’m not going to enjoy taking a month or so off before the regular season starts up in october.